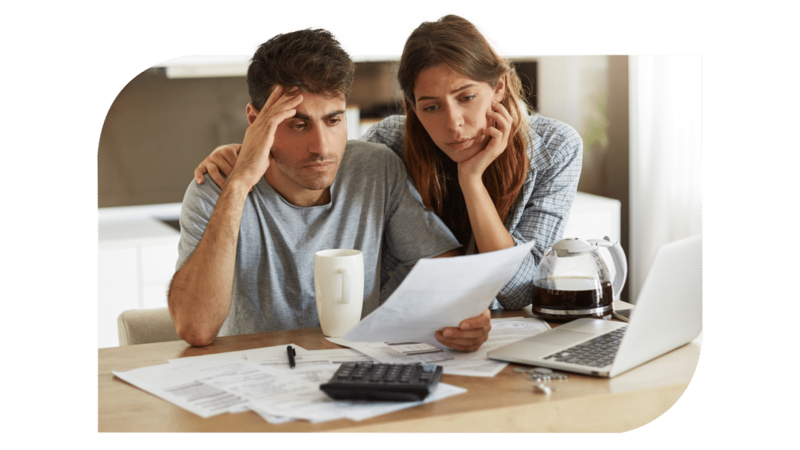 When you are unable to pay your debts as they come due the burdens and strains on you and your family can be overwhelming. Filing for bankruptcy provides peace of mind and a clean slate. This gives you a fresh start by discharging your debts. Bankruptcy will stop debt collectors, foreclosures, repossessions, garnishment, and lawsuits. Most people who file for bankruptcy can keep their homes, cars, retirement savings, and other assets. In my career, I have represented over a thousand clients in bankruptcy cases, from simple chapter 7 liquidation to personal reorganizations in chapter 13, complex business cases in chapter 11, and bankruptcy adversary litigation. I can provide representation in all matters related to bankruptcy law. If you are overwhelmed by debt collectors or have questions about bankruptcy then the law office of Patrick McMurray can help. Low fee and flat fee representation in bankruptcy cases including Chapter 7 & Chapter 13 cases, adversary representation, and business bankruptcy. Call 509-374-8996 for experienced legal representation in all bankruptcy related matters. Chapter 7 Bankruptcy is a complete liquidation of your assets to pay your debts. Under this form of bankruptcy, you may end up selling many assets to pay creditors, but your qualified debts will be wiped away. Chapter 7 does provide a number of exemptions regarding what property you can keep during the liquidation of your assets, which can include your home, your car, and family jewelry (if they are worth below a certain amount), and qualified retirement accounts. Filing for bankruptcy gives you a clean slate to build a better financial future without creditors breathing down your neck. Once you submit your bankruptcy petition to the court, any outstanding debts are put on an automatic hold, meaning that all creditors must stop all collection activities against you. Filing for Chapter 7 in Washington gives you the opportunity to operate under state exemption limits or federal exemption limits. Your bankruptcy attorney will help you select which exemption choice is best for your bankruptcy petition, to maximize the exemptions you can take advantage of. What types of debt qualify under Chapter 7? Debt such as taxes, child support and alimony payments, and most student loan debts are not dischargeable in bankruptcy filings. 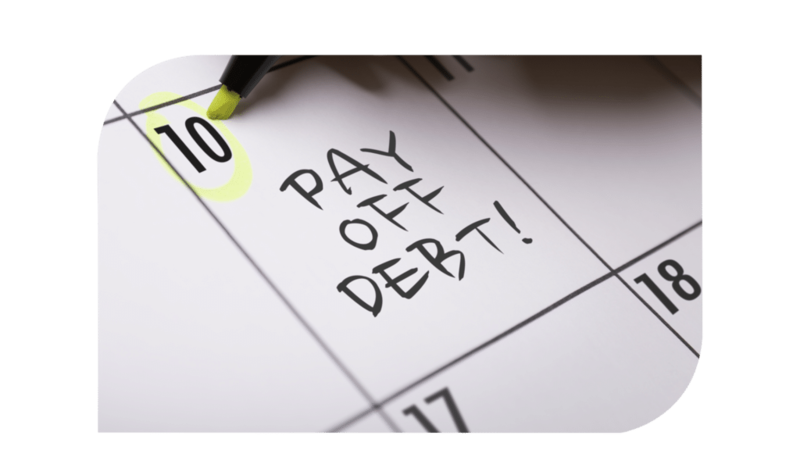 If you have any secured debts, such as a home with a mortgage or a car loan, you can be discharged from the debt. However, the lender will still have the right to reclaim the property that secured the debt, for example by foreclosing on your home. Unsecured debts that are dischargeable will be erased after your bankruptcy is discharged. Chapter 7 is only available for people who are earning less than the median income of their state, or pass a “means test” that will determine if you have enough disposable income (money that is left over from your paycheck after paying for necessities, such as healthcare, housing, food, rent and utilities, or childcare costs) to pay any of your debts. An experienced bankruptcy attorney will walk you through the necessary calculations to determine if filing for Chapter 7 is right for you. What is it? How is it different than Chapter 7? Filing under Chapter 13 of the bankruptcy code is a different route to financial freedom than Chapter 7. Under Chapter 13, you will not liquidate your assets or sell your property. Instead, you will enter into a repayment plan that the bankruptcy court approves. You will pay a certain amount each month for three or five years. Under Chapter 13, you will not have to sell any property to pay your creditors. However, you will need to stay current on your mortgage payments and car loan during the life of the plan. Otherwise, the creditor can foreclose on your house or repossess your car. Similar to Chapter 7, under Chapter 13 there will be an automatic stay on all collection activities, meaning that creditors cannot contact you, proceed in collections lawsuits, or garnish your wages. Many people will pay back most, if not all, of the debts they owe through their chapter 13 case. Because of this, a Chapter 13 bankruptcy will appear on your credit reports for seven years, while a Chapter 7 bankruptcy will remain on your credit reports for ten years. To be eligible to file under Chapter 13, you must have a stable enough income to ensure that you will be able to make payments over the three or five year repayment period. This is why Chapter 13’s repayment plan is sometimes known as a “wage earner” plan. The paperwork in a bankruptcy petition can be complicated, especially with Chapter 13 restructurings. The form itself is over 90 pages long, and it’s not uncommon to attach additional pages with further information. Working with an experienced bankruptcy attorney, such as Patrick McBurney, will ensure that your petition is complete the first time you file it. If you are interested in learning more about Chapter 13 in Washington, contact Patrick McBurney today. How do I file for Chapter 7 or 13 bankruptcy? To file for both Chapter 7 and Chapter 13 bankruptcy, you will need to file a petition with the court and pay a fee. Your petition must be accompanied by a significant amount of paperwork detailing your assets, financial obligations, and debts. By working with an experienced bankruptcy attorney, such as Patrick McBurney, you will save yourself a significant amount of trouble and know that your petition is in the right hands. One final note about timing - you cannot file for either Chapter 7 or Chapter 13 bankruptcy if, within the past 180 days, you had a bankruptcy petition discharged for failure to appear in court, or failure to follow court orders. This is why it is extremely important to get the filing done correctly the first time - otherwise, you will have to wait a significant period of time to restart your petition. How can Patrick McBurney help? 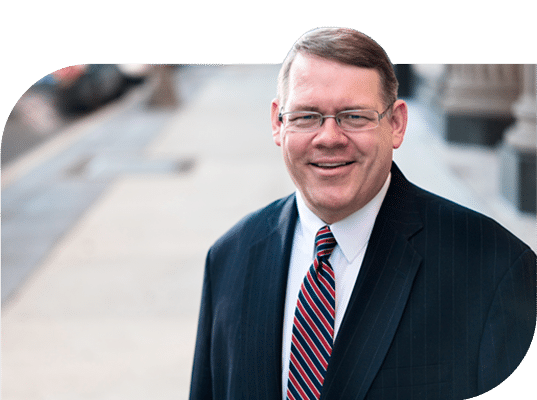 With over 25 years experience in bankruptcy law, Patrick McBurney has helped more than 1,000 clients file for bankruptcy. He will help you determine if bankruptcy is the right answer to help alleviate your debt and keep credits from harassing you. If bankruptcy is the right answer for you, Patrick McBurney will help you determine if you qualify for Chapter 7 filing and, if you do, maximize your exemptions. This can include keeping your home, car, personal property, and retirement accounts. If bankruptcy isn’t the right answer for you, Patrick McBurney will help discuss what other options might be available, to keep your head above water while weathering a financial turbulent time. Although a Chapter 7 bankruptcy can be discharged in a matter of months, there are a number of court deadlines that must be met. Working with an experienced attorney, such as Patrick McBurney will help ensure that all the small details are completed, to ensure that your petition is approved the first time.